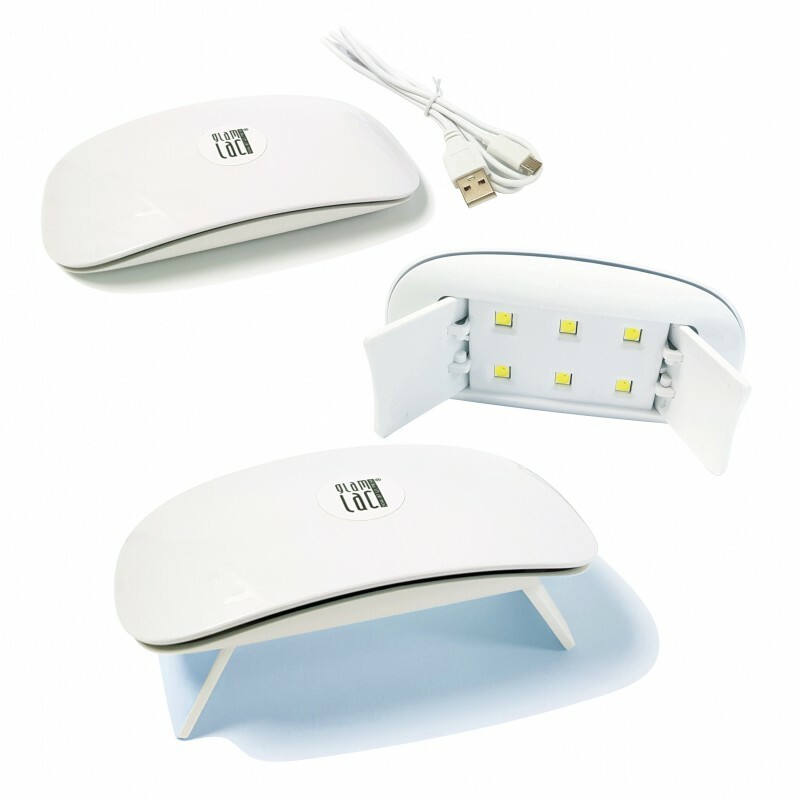 6W UV/LED lamp is designed for curing of UV and LED gel polishes for home use. The lamp is so small that it can fit into your pocket. Handy for traveling. Suitable for both manicure and pedicure. The USB interface allows the lamp to be used through a computer, battery bank or mobile. Max. power consumption: 6 W. The wave length: 365nm + 405nm. 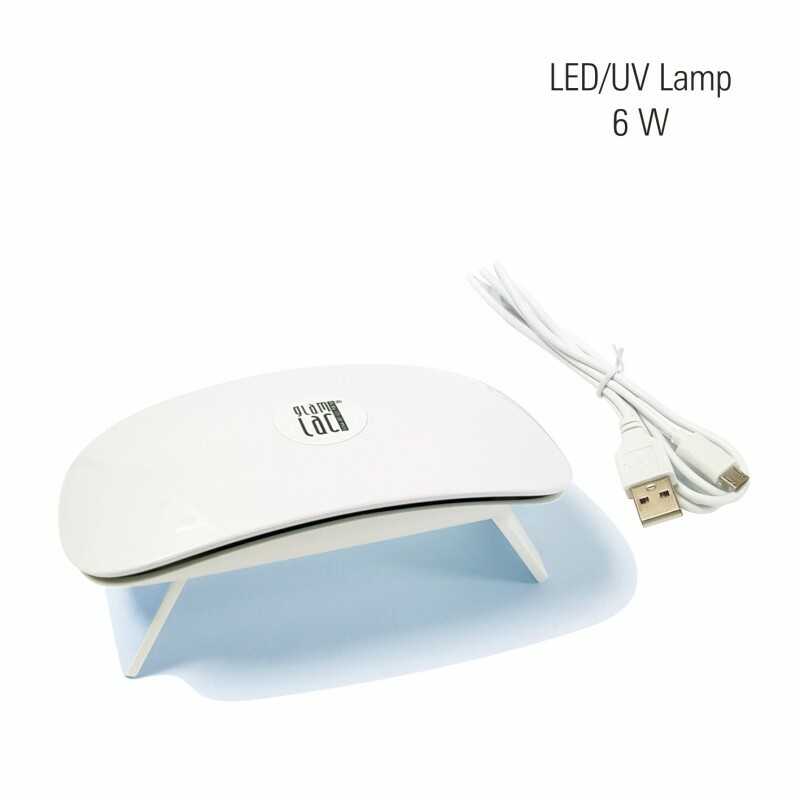 LED´s: 6 UV/LED. Product quality certificate: CE. Working Hours: ~ 50 000 hours. USB-interface, 5V power supply. Pressing on top of the lamp once will turn on the 60's mode. Do not use the device near dampness and water. Do not look directly at the light source. If you do not use device, switch device off. Do not use the device if the USB, adapter, power supply, or lamp is damaged.